St. George real estate is anchored to individuals looking for an affordable Southern Utah home. 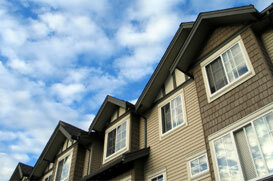 Our townhouse and condo market provides opportunities to purchase for under $100k. Whether you’re looking for an affordable retirement opportunity or an effortless getaway property for those cold an snowy days in the Rockies, give The Ames Team a call!